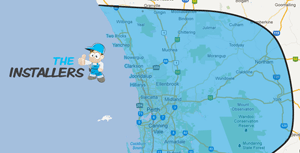 The Installers is your number one resource for security alarm systems in Perth. Apart from offering installation services, we also provide you the products and systems you need. Whether you want to secure your home, we have the highest quality equipment for your convenience. You and your family can sleep soundly at night knowing you have an effective system you can depend on. Our company is committed to the safety of all of our clients. We are also dedicated to helping you secure your property and your most prized belongings. 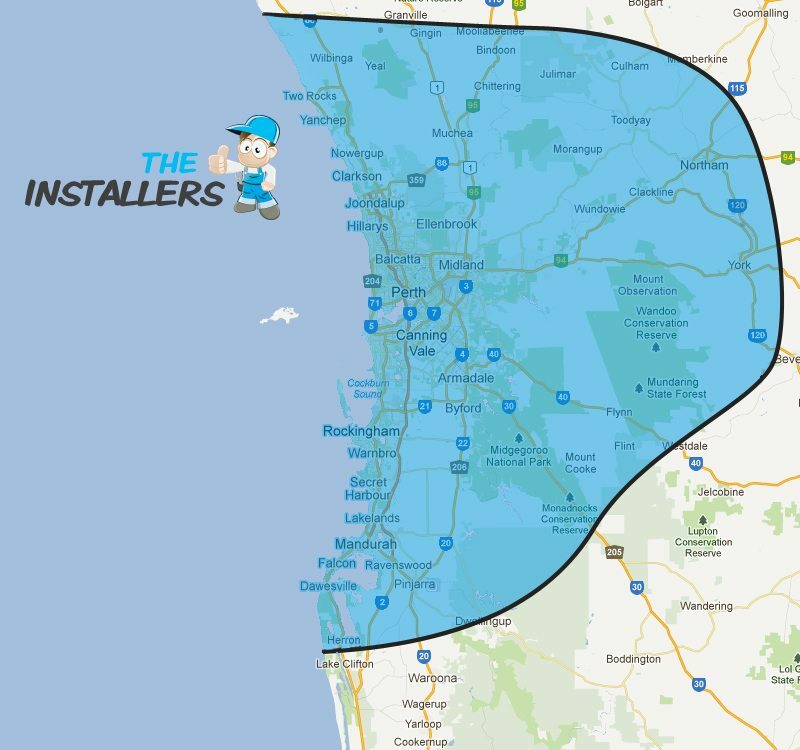 This is why we only buy our systems from the most trusted manufacturers in Australia. You and your loved ones can always rest assured that your system will not fail you. Choose from a wide range of alarms and security systems for your home. If you cannot decide, our professional team are ready to help you. You can have the system that suits your budget, the size of the property, and your preference. You can cover all parts of your home. You can also single out and focus only on certain parts of your property. 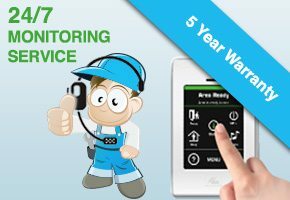 After choosing from our extensive selection of security alarm systems in Perth, our installation specialists are ready to get the job done. We want you to enjoy your system’s benefits as soon as possible. Our team wastes no time to secure your family and your property. All our alarms come with a quick manual that enables a child to operate it with ease. 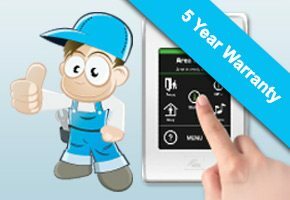 Our alarms also come with a 5-year warranty, giving peace of mind and great value for your money. 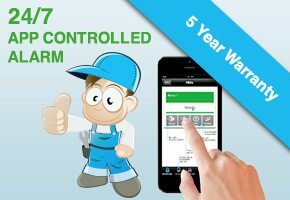 The Installers offer the best security and home alarm systems. We have years of experience providing premium products. We have also been servicing Byford, Chidlow, and Two Rocks among others. Get in touch with us through email or chat with our team of electronic specialists.